Looking for that perfect Northern Michigan retreat for all seasons? 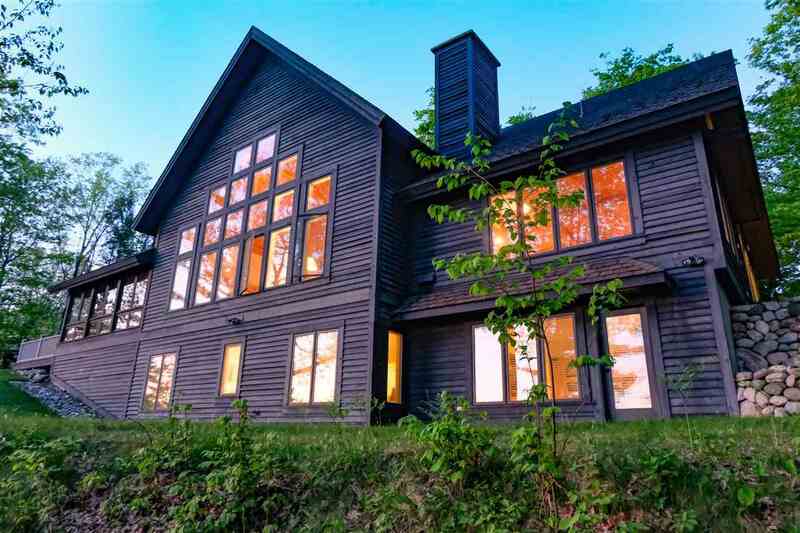 Your solution is right here with this beautiful timber built home with sweeping western views of Lake Michigan. Close to skiing and snowmobile trails for the winter enthusiast, while minutes from golf, shopping, dining, and more for warm weather visitors. With 4 Bedrooms and 2 Full and 1 Half Bathrooms, this home has the capacity to host large gatherings with room to spare. The cathedral ceilings and additional loft area give a grand sense to the main living space, and the enclosed lakeside porch area is perfect for enjoying picturesque sunsets. This home also has a great rental history, meaning savvy buyers can help cover their costs of ownership and more!! Priced aggressively, this is an exceptional deal that you should not let pass you by!!! !